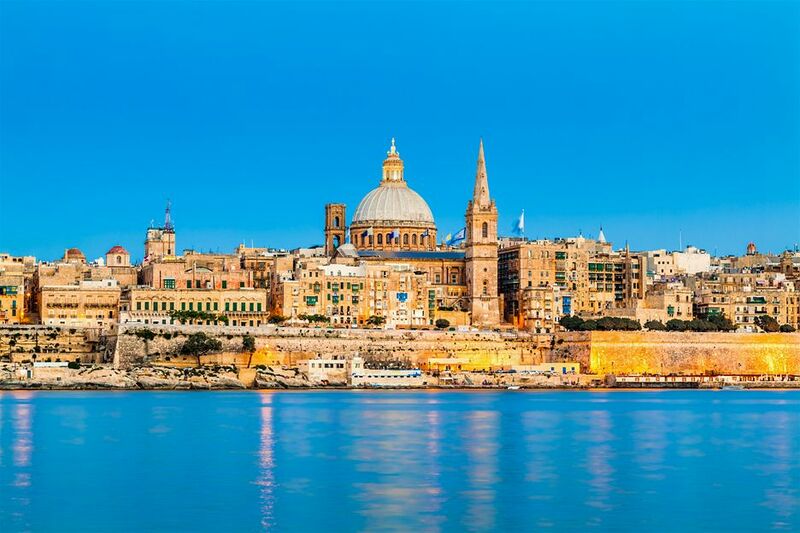 Realty Access has invested in Malta, an archipelago in the central Mediterranean between Sicily and the North African coast, is a nation known for historic sites related to a succession of rulers including the Romans, Moors, Knights of St. John, French and British. It has numerous fortresses, megalithic temples and the Ħal Saflieni Hypogeum, a subterranean complex of halls and burial chambers dating to 3600 B.C.E. This brand new luxury apartment is situated inbetween the lively beach resorts of Qawra and Bugibba , two district’s within St Paul’s Bay on the north east of the island. Qawra and Bugibba are Malta’s largest seaside resort towns. The coastline promenade stretches from Salina Bay to St. Paul’s Bay, taking in some of the Islands’ best open sea views and mix of rocky and sandy beaches. The apartment is positioned in a quiet residential location but the beaches, local shops, bars, restaurants and bus station serving all parts of the island are within a 5/10 minutes walk. The apartment boasts 2 generous double sized bedrooms and a large double sofa-bed, the apartment has a sleeping capacity of 5-7 persons.